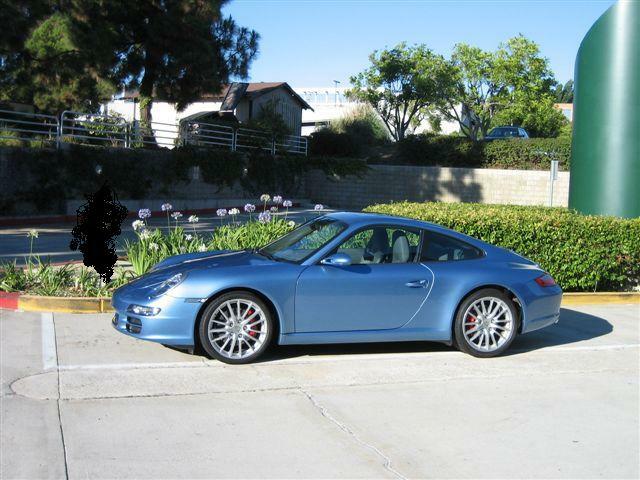 Among the Porsches available only to Porsche Club of America Members is the 997S PCA Club Coupe, also referred to as the 911CC. 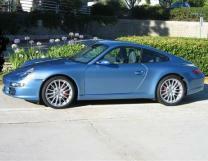 In the summer of 2005 Porsche announced that it would offer the new model only to PCA Members. 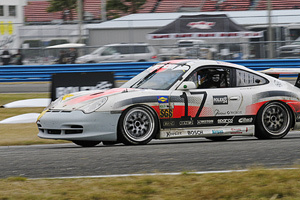 So 48 PCA Members were selected by Porsche North America to buy one of the 50 cars being made. The 911 Club Coupe has 381 Bhp (X51 power package), PSM, PASM, sport steering wheel, sport shifter and the sport chrono package. Most owners added PCCB, power sport seats, navigation, leather sun visors, and the Bose with a 6-disk CD changer. They had a choice of colors for the interior. The cars were delivered starting in January 2006. You can be certain that everyone who received one of these very exclusive and extremely rare Porsches is one very happy PCA member!